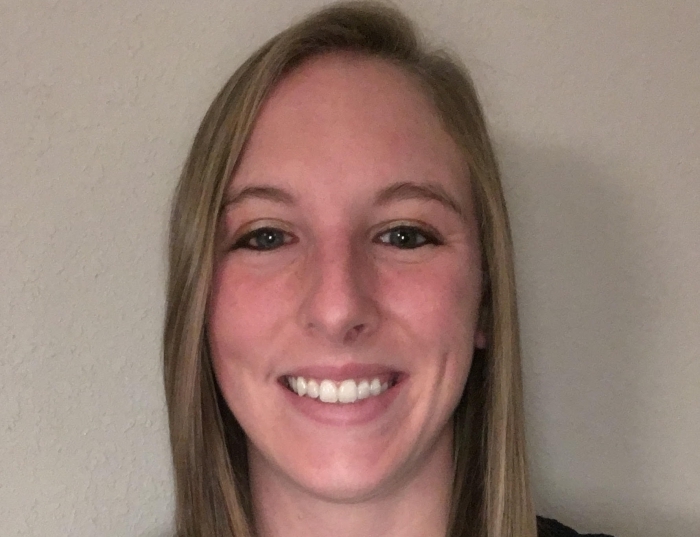 Stephanie Rigot, PT, DPT, is a PhD student in the Department of Bioengineering at the University of Pittsburgh advised by Michael Boninger, MD. She received her BS in Biomedical Engineering with a minor in Pscyhology as a Social Science at the University of Rochester in 2015. She then began the Doctor of Physical Therapy (DPT)- PhD in Bioengineering dual doctorate program in 2015, and graduated with her DPT in 2018. In addition to pursing her PhD, she is a licensed physical therapist practicing in the inpatient rehabilitation and acute care units of UPMC Mercy Hospital. She was awarded the Post-Doctoral Clinical and Translational Science Fellowship (TL1) in 2018. Stephanie’s research interests focus on the study of movement using activity monitors and machine learning techniques to predict ambulatory outcomes among individuals with spinal cord injury. This work is intended aid decision-making for clinicians and individuals with spinal cord injuries and allow for optimal target therapies to be employed throughout rehabilitation to maximize long-term outcomes. She also is interested in the study and training of wheelchair skills and transfers.